Choosing you competition for fun and profit. Sofia Lövgren, the lovely sponsored pro for 888poker has written a new blog post in which she lists the invitees to her dream home poker game. When compiling such a list, people are often torn between inviting those players that they have a significant edge over, and those that will provide interesting table banter. 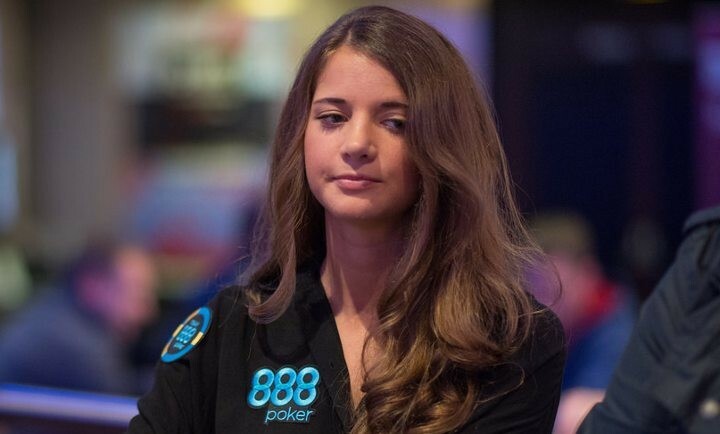 At her $5/$10 NLHE game, Sofia’s professional poker side (and a little bit of wishful thinking) shines through as she explains how she will exploit most of her guests regardless of their standing in the poker community. For example, she plans to use her image to bluff Daniel Negreanu, trap Guy Laliberté and double through Gus Hansen. Choosing a historical figure or two when comprising such a list is common, and for Sofia that person is none other than the President of the United States, Barack Obama. She rounds out her table with some loved ones and even includes a list of honorable mentions. Check out here blog post here. An then after you do, let us know who would highlight your Dream Home Game. Good or Bad for Poker? Are the variable prize pools attracting new players or destroying the game? 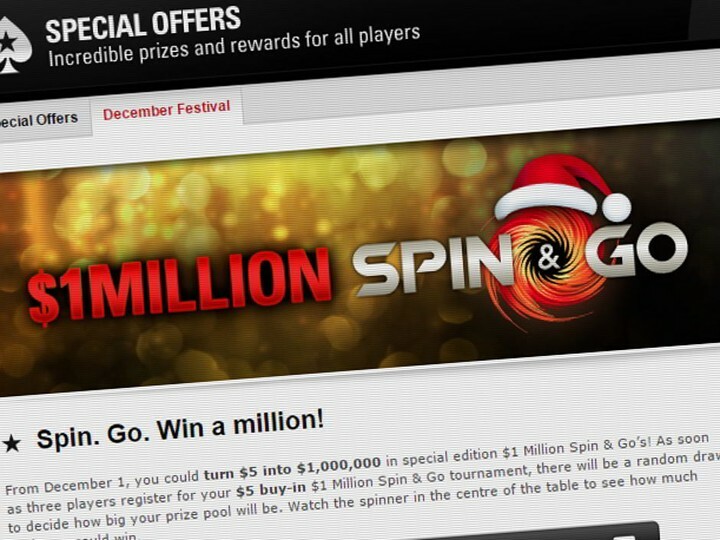 By now you have probably heard about lottery-style Sit & Gos like PokerStars’ Spin & Gos where three players compete for a prize pool that can be as much as much as $1 million for a $5 buy-in. When you are done reading, Tweet at us and let us know what you think! His edge is decreasing and he admits his peers work harder than he does. What? How can this be? Mike McDonald, the man that has been crushing high stakes tournaments is falling behind in poker? Well if you don’t believe us, you can hear it right from the horse’s mouth. Just check out the interview he did with Chicago Joey on the Poker Life Podcast. The video is right down there. But start at the beginning, There is tons of good stuff in there including Timex’s thoughts on why there aren’t more women playing high stakes, sunglasses at the poker table and he even delves into his thoughts on open relationships. And, if you like the show, and we know you will, check out all of Chicago Joey’s shows on his YouTube channel. The first of 35 new episodes airs this Sunday on Fox Sports Net. Make sure you take care of your sweetie on Valentine’s Day so that you can break away and catch the World Poker Tour on TV this Sunday. There will even be four events that will be broadcast for our friends over at the Borgata Hotel Casino & Spa in Atlantic City, New Jersey. There is also the The WPT Monster Invitational scheduled for April 19. You won’t want to miss this cool made-for-TV, winner-take-all six-person tournament. This special final table will feature Antonio Esfandiari, Vanessa Selbst, Phil Laak, David Williams, Scotty Nguyen, and Raw Deal host Tony Dunst. Combined these players have over $60 million in live tournament winnings, six WPT titles and 13 WSOP bracelets. 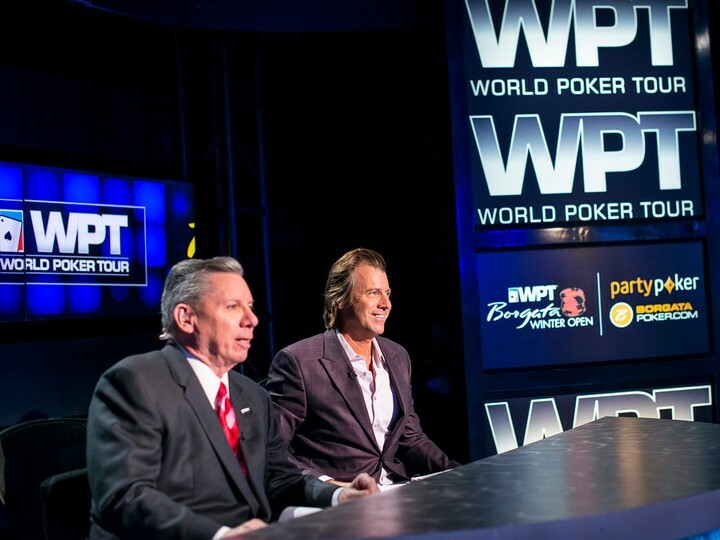 For more info on the latest WPT Season, check out the WPT Blog and contact your TV provider to determine which channel to tune to for Fox Sports Net. We knew good things were on the horizon. After she announced that she was moving on from partypoker, we all knew it was only a matter of time before poker’s queen of the screen, Kara Scott, landed a new gig. In addition to hosting the American Poker Awards, Kara, along with her husband Giovanni, will be joining Tilt Events as “a consultant and brand ambassador,” according to her blog on poker training website, CardRunners. Fans will be able to find her at the Venice Poker Festival later this year where she will be enjoying one of her favorite cities and promoting the Italian poker scene. 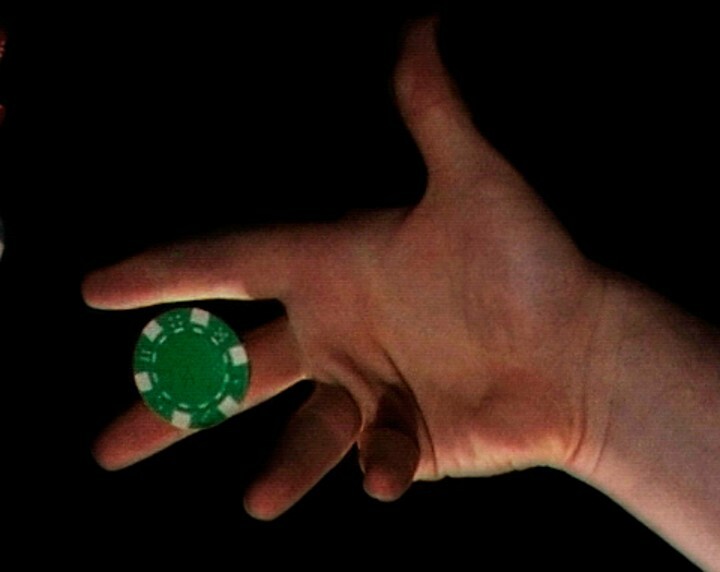 If you’ve hung around a poker table long enough, then you know that when a player throws out a single chip in response to a bet or raise, it is considered a call. Well, the Director of Poker Communications at PokerStars, Lee Jones, thinks that rule should be changed. 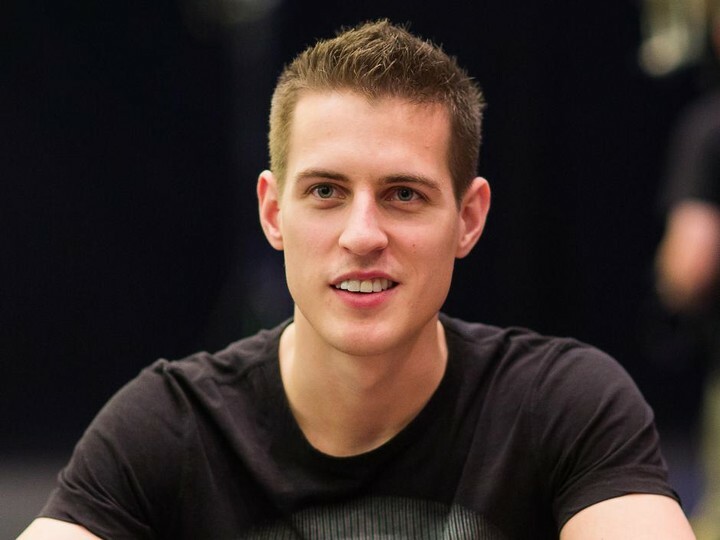 Check out his post on the PokerStars Blog to see a full explanation of Lee’s problem with the rule and his perspective on poker rules in general.